Mina Mughal Darbar is located at Jogeshwari (W) Mumbai. 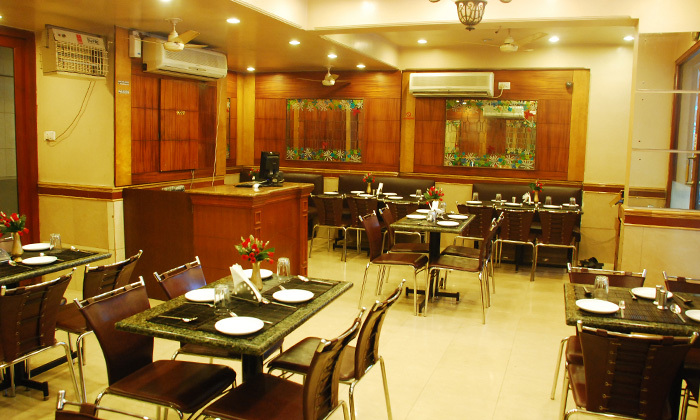 They offer Chinese and North Indian cuisine in Mughal style with an enjoyable ambience and warmth filled service. Mughlai cuisine is a style of cooking developed in the Indian subcontinent by the imperial kitchens of the Mughal Empire. They also provide catering services and doorstep delivery.